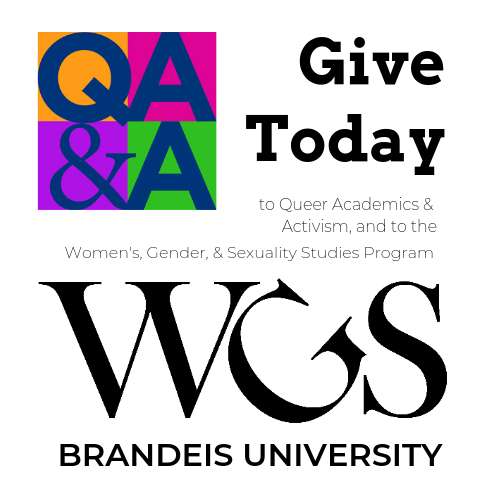 The Women’s, Gender, and Sexuality Studies Program (WGS) at Brandeis University is a community of undergraduates, graduate students, faculty, staff and board members from a range of disciplines and backgrounds. 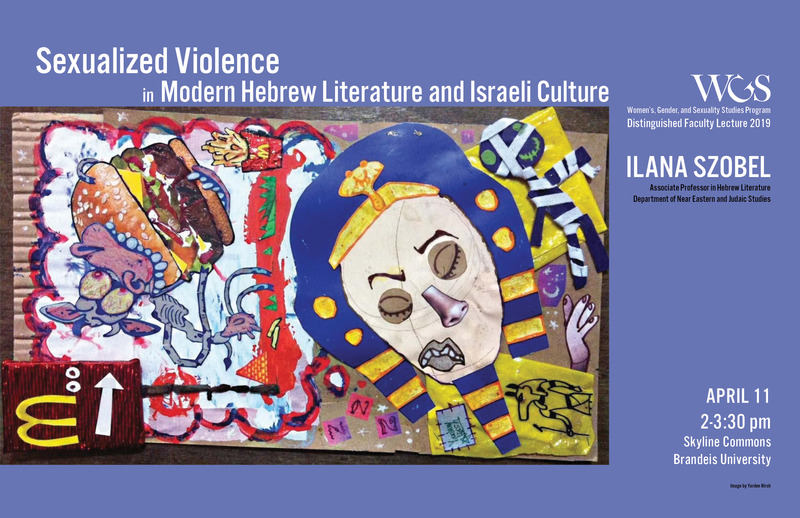 Together we ask questions about intersectional aspects of women, gender, and sexuality. 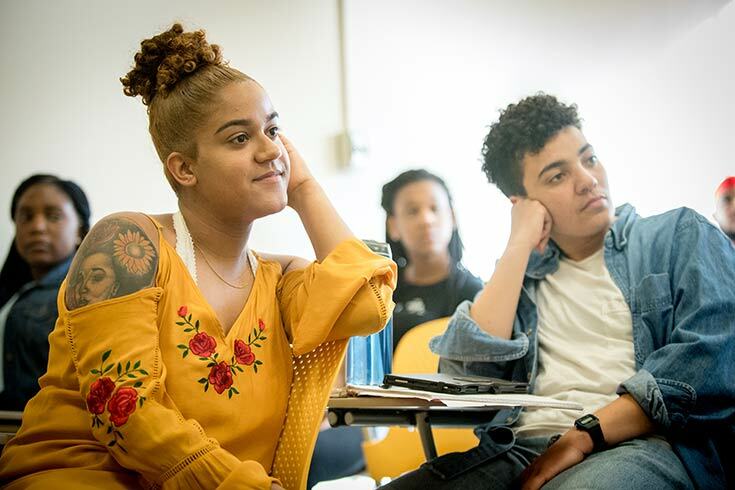 We offer a major in the dynamic field of WGS studies as well as two minors in Sexuality and Queer Studies (SQS) and Women, Gender, and Sexuality. 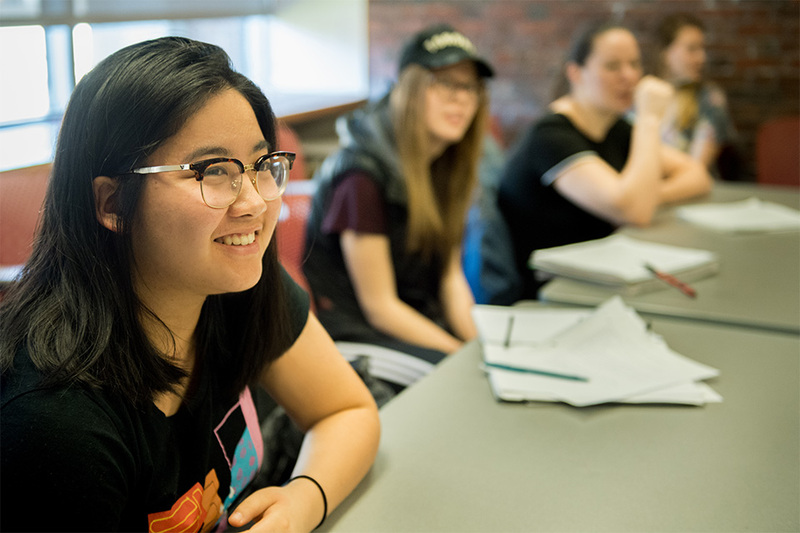 These programs draw enthusiastic and diverse students who seek intellectual challenges and are committed to social justice. 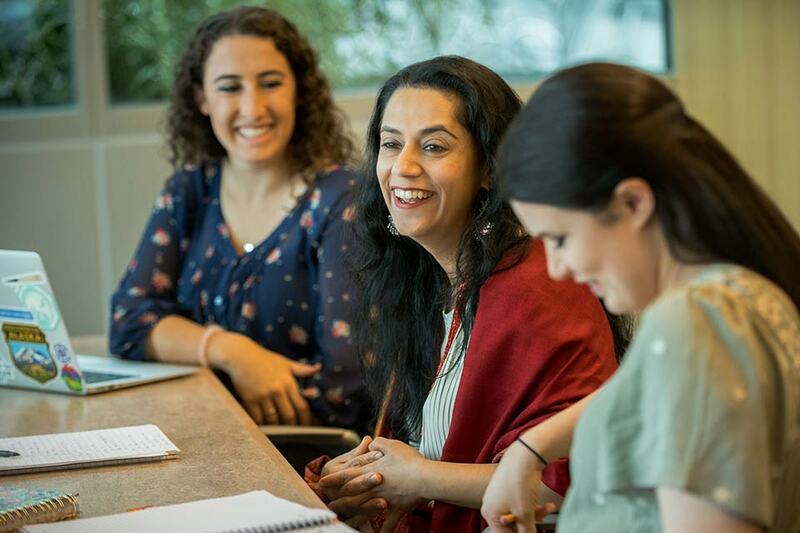 Brandeis alumni and faculty are at the forefront of feminist scholarship worldwide. 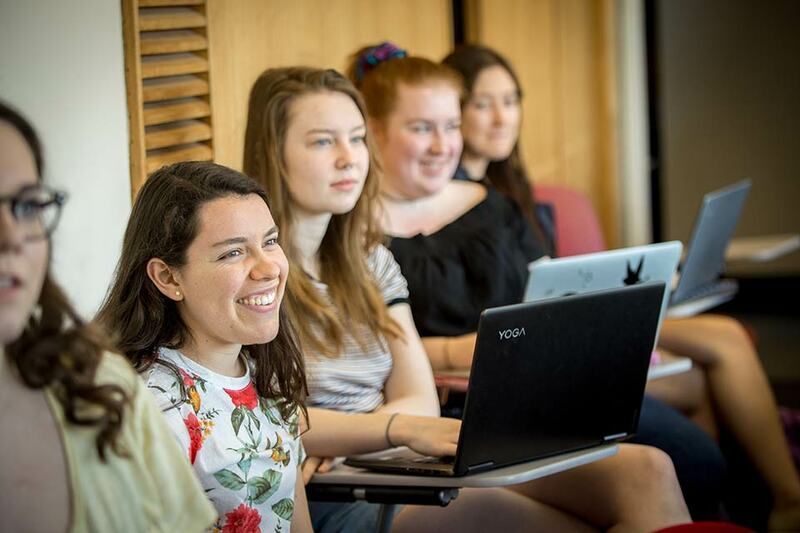 WGS provides a strong grounding in discipline-specific studies along with an interdisciplinary education in the theories, methods, and scholarship of women’s, gender, and sexuality studies. 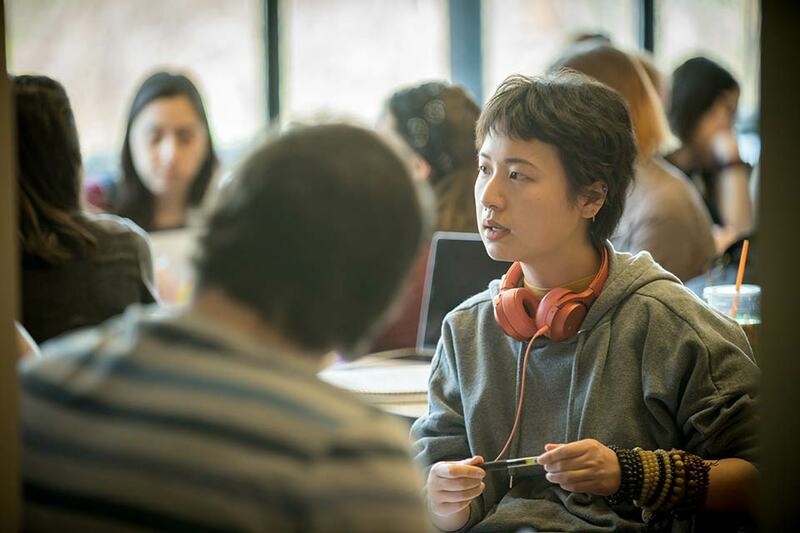 By introducing current research in a range of fields, the MA degrees create cross-disciplinary dialogue that prepares students for intellectual leadership in a variety of careers as well as their pursuits in continuing their education. 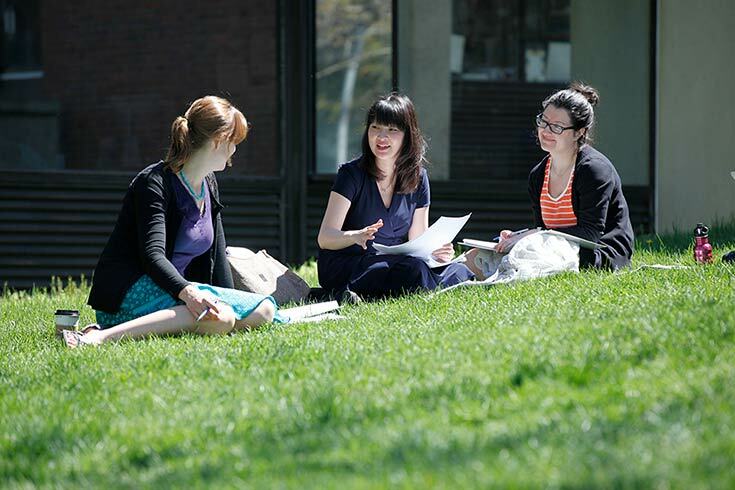 The WGS Program offers currently offers several joint MA programs. 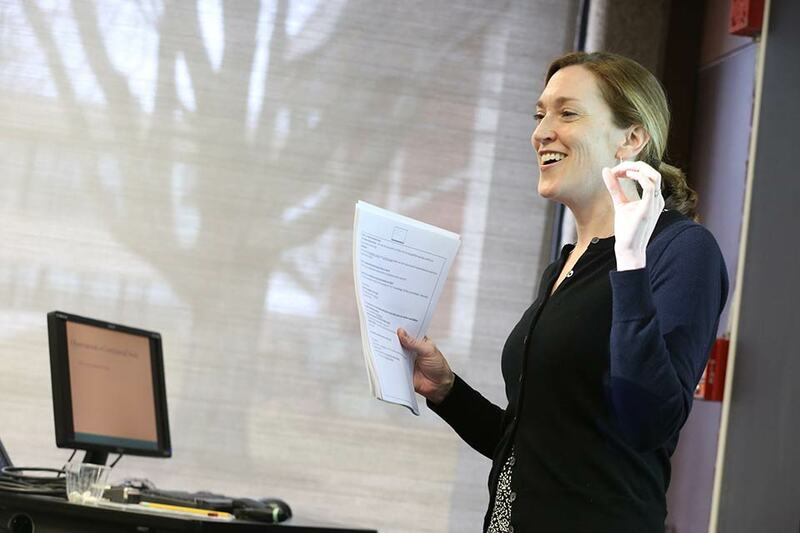 The joint master’s degree option may be pursued independently, or in conjunction with a PhD in one of several fields.